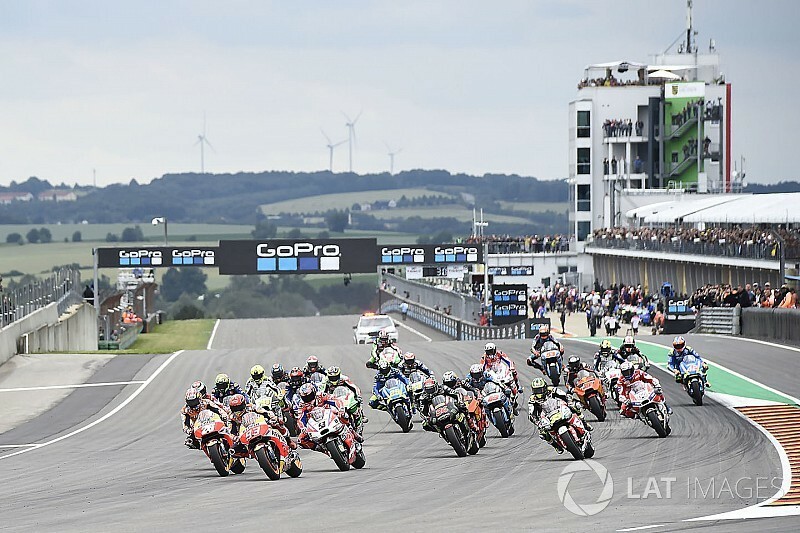 Top MotoGP riders say it would be a shame for the series to lose the Sachsenring from the calendar next year, with the German venue in danger of being replaced. 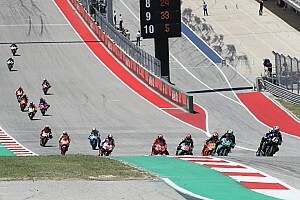 German motorsport federation ADAC has a contract with Dorna to host the German Grand Prix until the end of 2021, but ADAC broke its agreement with the Sachsenring following record losses in the 2017 edition of the race. With talks over a new deal stalling, ADAC announced last week that it is "intensifying discussions" with other possible venues for 2019, with the Nurburgring thought to be the most likely alternative. The German motorcycle grand prix was held at the Nurburgring 17 times in the past between 1955 and 1997, but the event has been held at the Sachsenring every year since 1998. 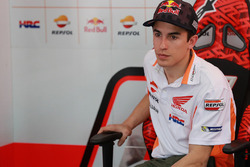 Marc Marquez, who has been unbeaten at the Sachsenring since 2010 in 125cc, Moto2 and MotoGP, said he hopes the track stays on. 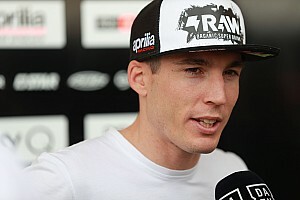 "I am very disappointed of course," he said of the reports that the Sachsenring is to be dropped. 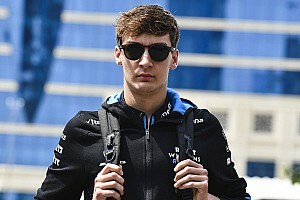 "I think one race in Germany we need to have for the championship, because we have many fans here and also for the manufacturers it's important, it's one of the most important countries in Europe. "We'll see, it's not clear, but I hope to continue here, honestly speaking." 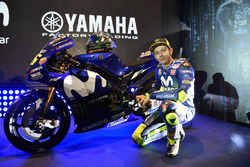 Valentino Rossi echoed Marquez's sentiments, stressing that Sachsenring is a unique circuit in MotoGP. 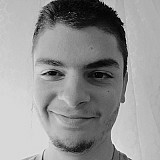 "It's a shame because for me Sachsenring is a very particular track," said the Italian. "Sometimes not easy, but different than all the rest, especially for up and down, for the downhill and uphill." 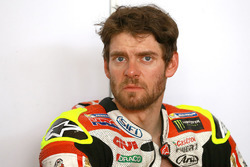 Cal Crutchlow admitted he has mixed feelings about the venue, saying that while the track is "horrible", it tends to produce good racing. "It’s a strange feeling," said the Briton. "When you ride it, it’s horrible, it’s a go-kart track for us. But normally you see a good race and actually quite enjoy it. "But the track is horrible. We’ve a lot of fans coming here, which is very important, and we always look forward to coming here. Strange." As well as the Nurburgring, current German F1 venue Hockenheim has also been mooted as a possible replacement for the Sachsenring. While Rossi described Hockenheim as being "a car track", Pramac Ducati's Jack Miller feels the track could offer a viable option for future German MotoGP races. 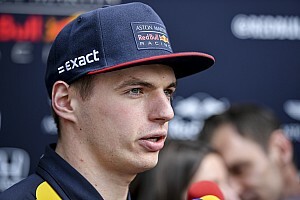 "It would be nice to come back there, I like Hockenheim," said Miller. "Nice long straights, would be good for the Ducati. "It is a cool track and plenty of space for spectators and stuff like that, a little bit like Assen with the seating, it would be cool. "I think also for the spectators, it is a better spectator track than here, here you can only really see one section at a time."